Tiffany Lipsett, PhD is the Co-founder and Executive Director of Blackland Prairie Conservatory & Atelier in Dallas, Texas. She is also the Agricultural Arts Lead teacher and assists with the Atelier programs. Tiffany’s background and experience overlaps the arts, family/visual literacy, natural science, and science education. 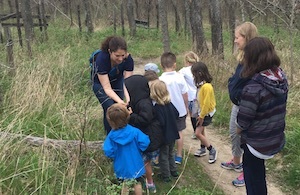 She has designed and facilitated a variety of arts-based and science programs for institutions in the North Texas area for more than a decade. She is passionate about bringing a unique educational experience to Dallas. Join Tiffany Lipsett (NTMN, Master Entomology Volunteer, Exec. Dir. of BPCA), Tim Brys, (ITMN, Teaching Collection Coordinator of Perot Museum of Nature and Science), and Jonathan Garcia (NTMN, Urban Entomology Lab Technician of Texas AgriLife) for an opportunity to see the creatures of the night. Pre-registration: Please fill out this form: (link-to be provided) Limited to 40 people. 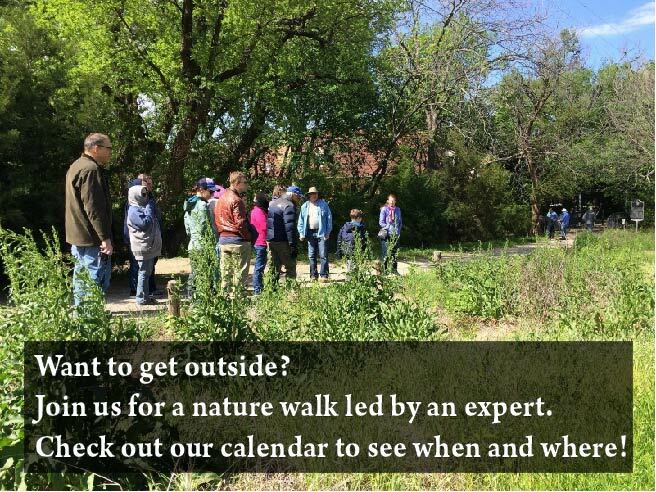 This event is part of the City-Nature Citizen Science Challenge! Bring your camp chairs and join us as we set up sheets, lights, and put out some bait for the creatures of the night! We hope to attract moths and a variety of local insects and will look for scorpions and tarantulas with handheld black lights and headlamps. If you like bugs and staying up late, this event is for you. Moths play an important role in the ecosystem as pollinators and as a food source for birds, bats, and amphibians. Moths have evolved many strategies to avoid being eaten, with some species being drab hues of greys and browns to hide in plain sight on tree trunks, while other species are quite colorful with bright eyespots that they flash to scare off predators. 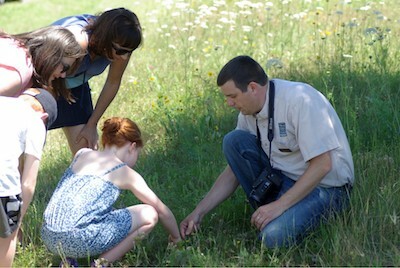 Dogwood Canyon Audubon has over 170 species of moths that visit throughout the year. It is weather dependent and will be canceled if rain is forecast. Water, good footwear, and suitable clothing are recommended with flashlights or headlamps to see while walking between the lamps or back to your car. We will show you how to use the inaturalist app to document the local species and be a citizen scientist.